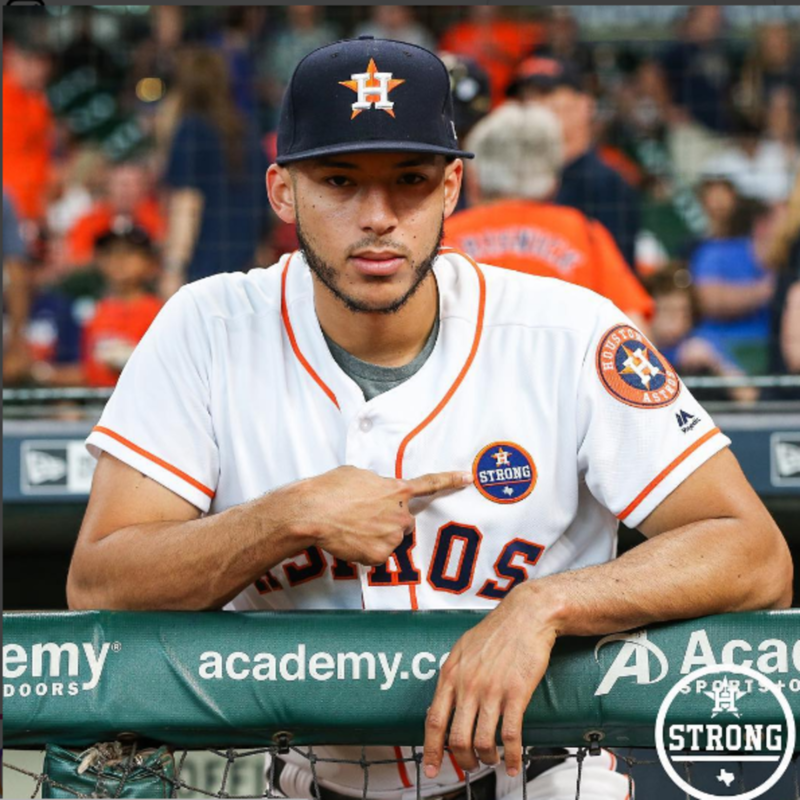 The new logo was unveiled this weekend as the Astros returned home for a three-game series against the New York Mets. 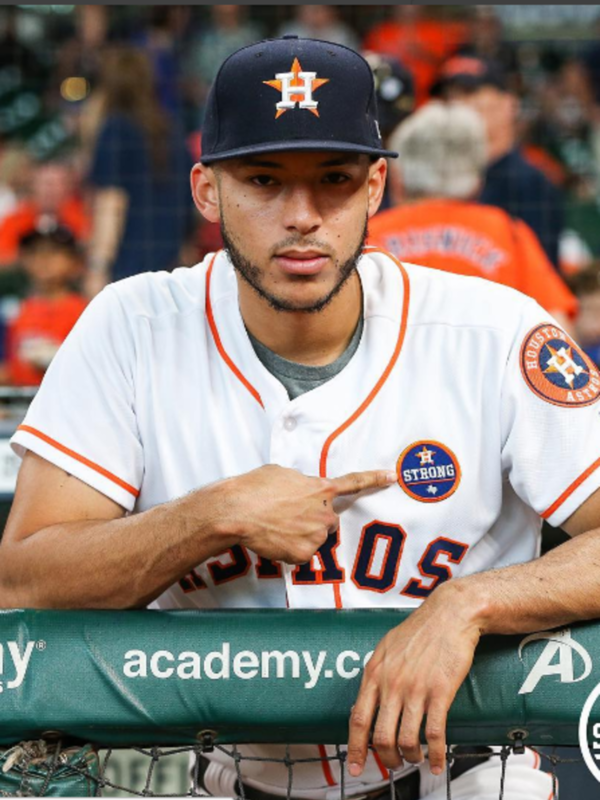 The team plans to wear it throughout the rest of the season and hopefully in the World Series. 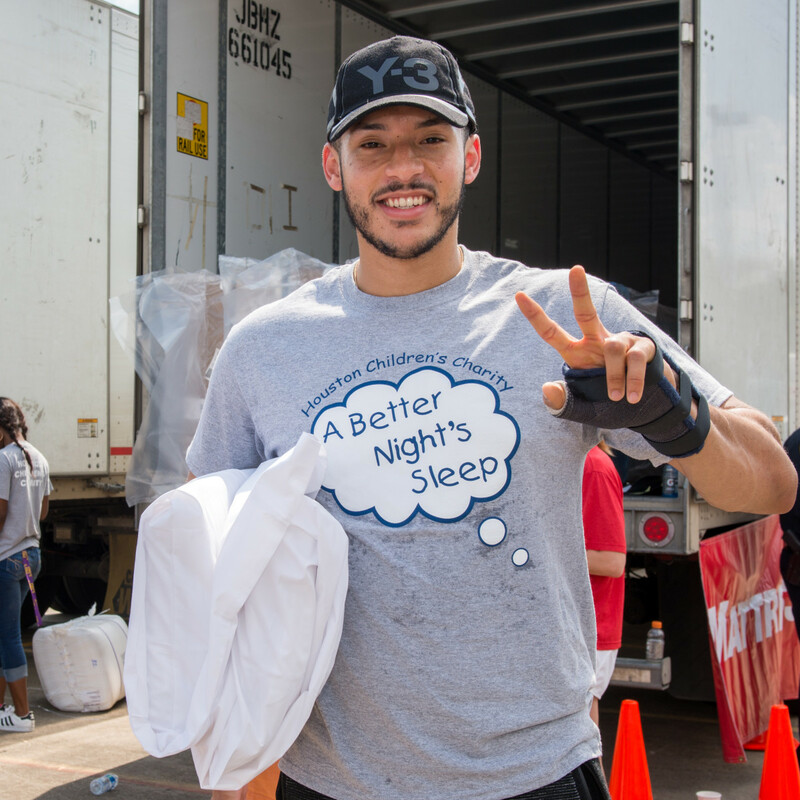 Astros shortstop Carlos Correa, who returned to the lineup Sunday after suffering a torn thumb ligament, is stepping up to the plate to make sure children across Houston will be able to get a good night’s sleep after the storm has passed. 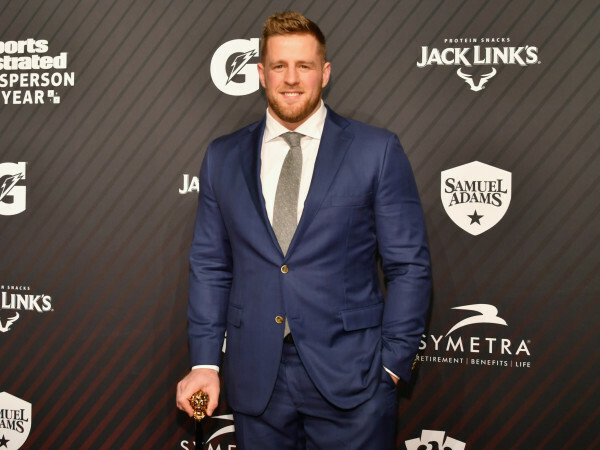 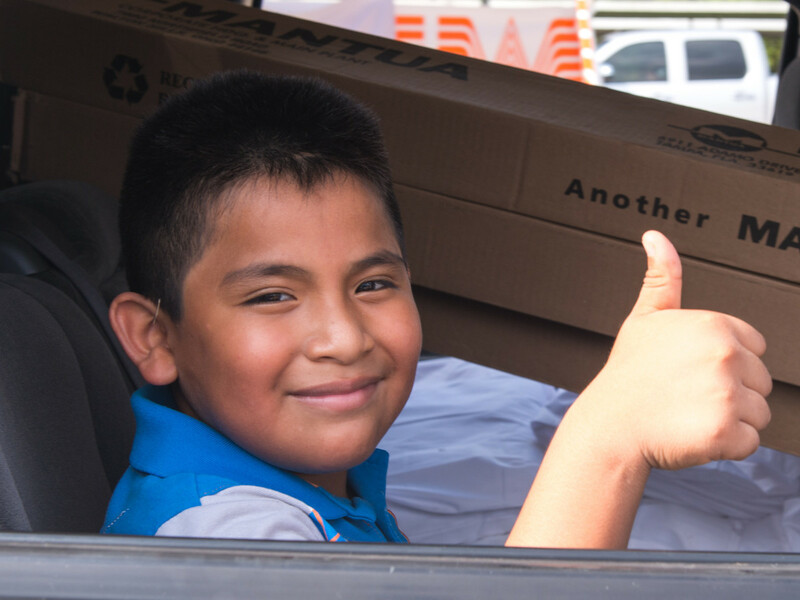 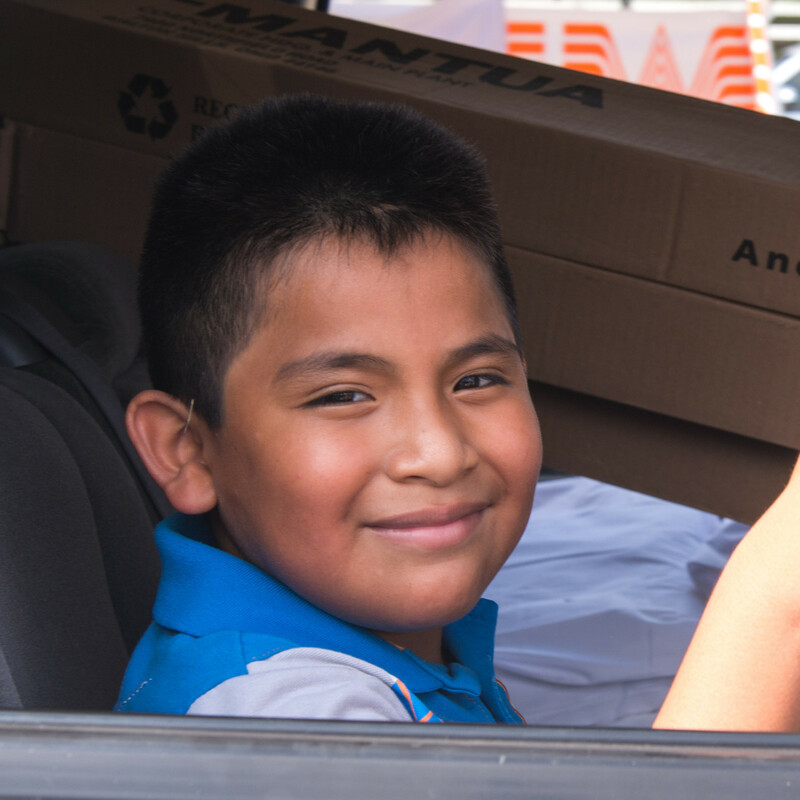 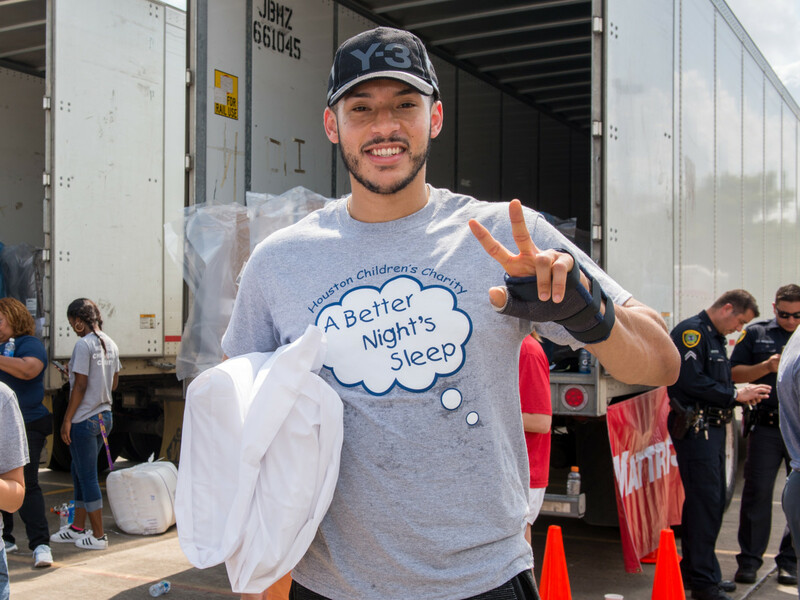 Correa has teamed up with Houston Children's Charity to ask for donations to go towards the purchase of beds, including a mattress, frame, and new linens, with a fundraising goal of $500,000 to put 5,000 children back in a bed. 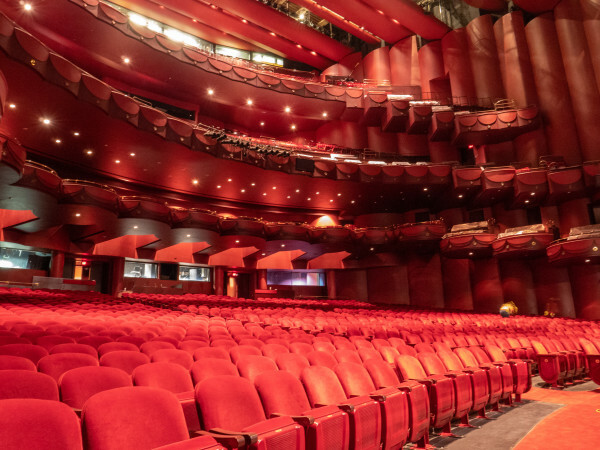 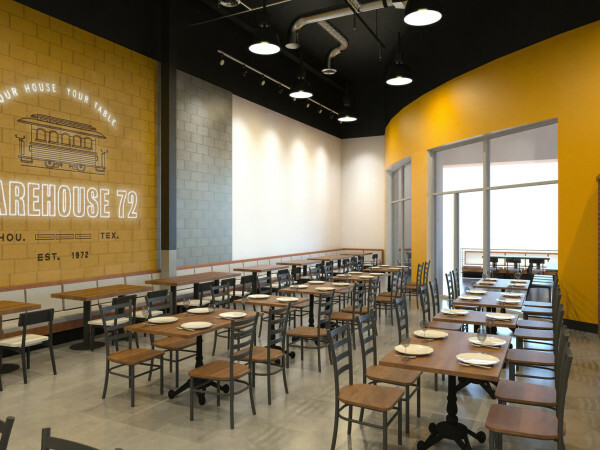 CultureMap associate editor Marcy de Luna contributed to this report.